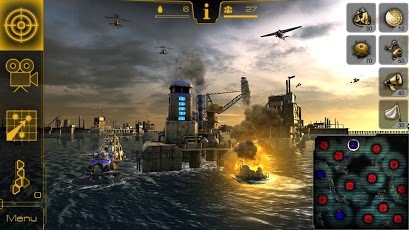 Oil Rush 3D is a new Strategy game to play on Android Phone or Tablet,This awesome naval strategy game come with high 3D graphics and can be best experienced on devices powered by Snapdragon S4 chips with Adreno 225 or 320 GPU and 1GB of RAM.so,the game can be easily run on major high end smartphones like the Google Nexus 4 and Sony Xperia Z. This best looking Android strategy game is powered by UNIGINE a Android 3d game engine and comes with awesome looking 3D graphics. 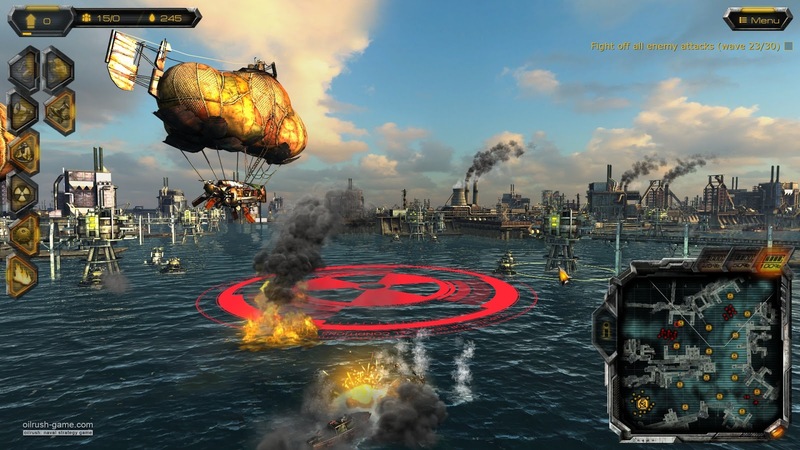 The gameplay is set in a virtual world where a nuclear war fought between groups planning to destroy each other with unique strategies,the game features multiple game environments and a range of weapon selection and in-game upgrades. There are 16 story-based missions,15 game maps for battles with upto three opponents and 18 high quality music tracks for great in-game music. 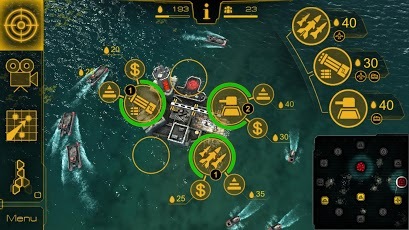 So,if you are looking for a decent strategy game with great 3D graphics then you should play this best paid game on your Android device.